The Navua Football side will celebrate its Courts Inter District Championship victory at their home town next Saturday. Navua won the Senior Division title after beating Nadroga 2-nil in the final at ANZ Stadium on Wednesday. The official are calling on fans to come in numbers as they are planning to organize a march together with the floats to celebrate their remarkable achievement at the tournament. Meanwhile, Premier Division IDC champions Lautoka is yet to decide on its celebration. 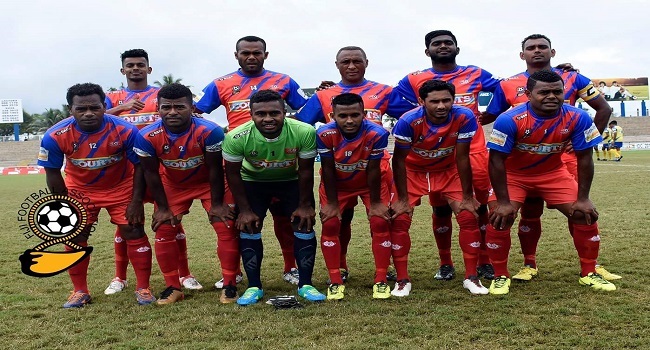 Lautoka defended their IDC title after beating Suva 1-nil in the final.